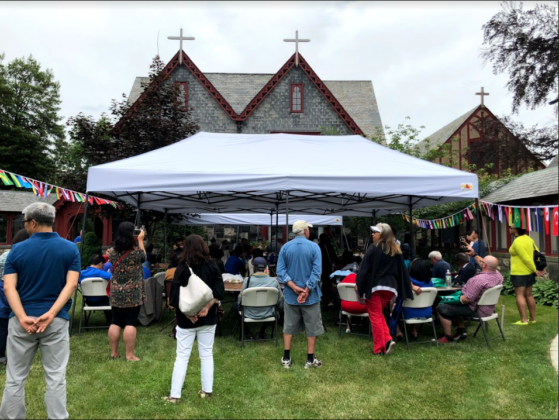 Strawberry lovers and churchgoers alike gathered at the All Saints Episcopal Church for the 102nd annual Strawberry Festival on Sunday, June 10. 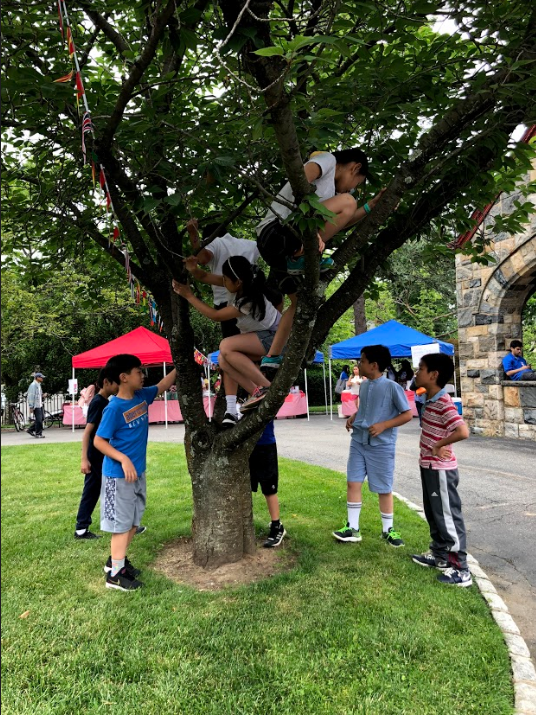 Year after year, the festival has given the community an opportunity to celebrate spring, culture, together-ness and family. The event was a celebratory occasion for the congregation’s unique community. 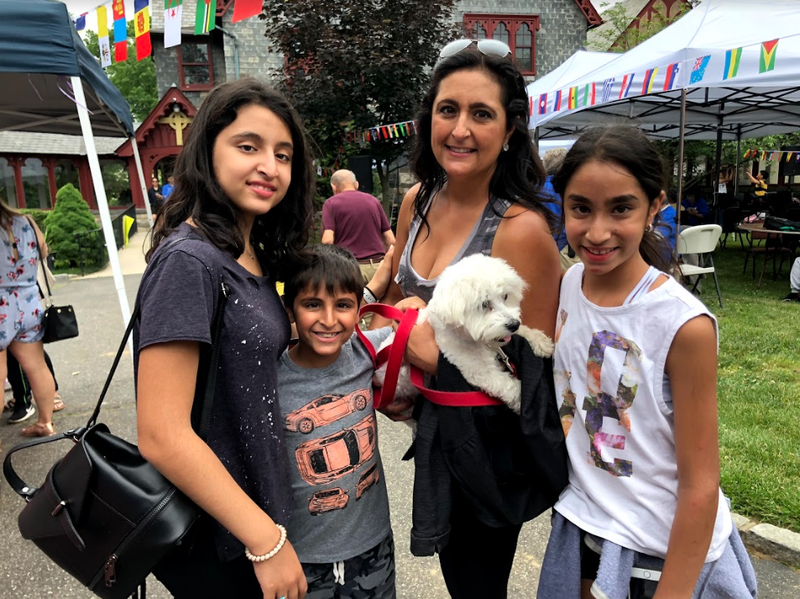 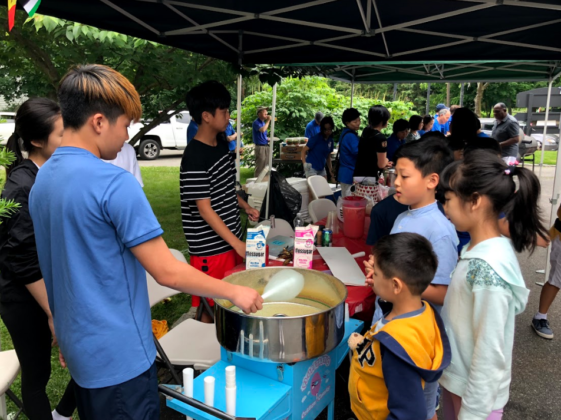 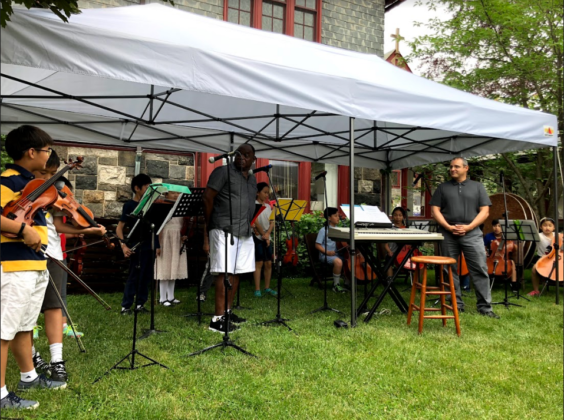 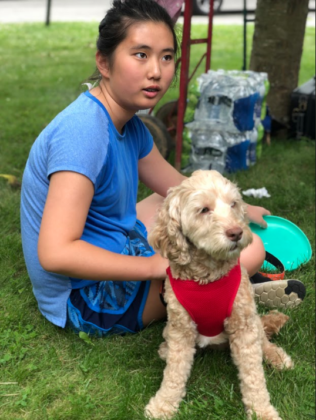 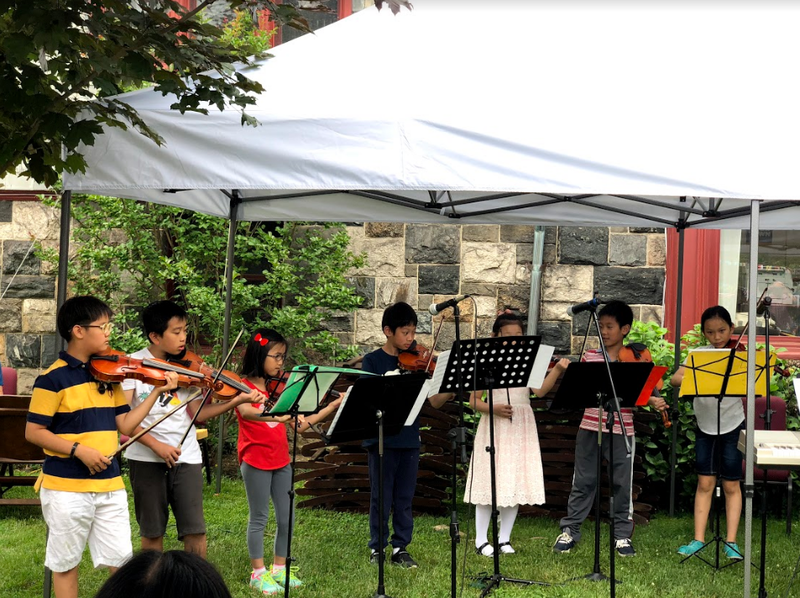 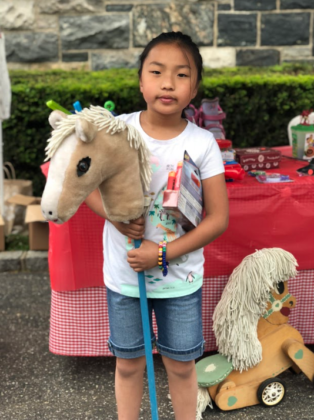 Although a majority of the church’s members are of Korean descent, All Saints Episcopal Church has members from diverse backgrounds, who were all represented and included in the festivities. 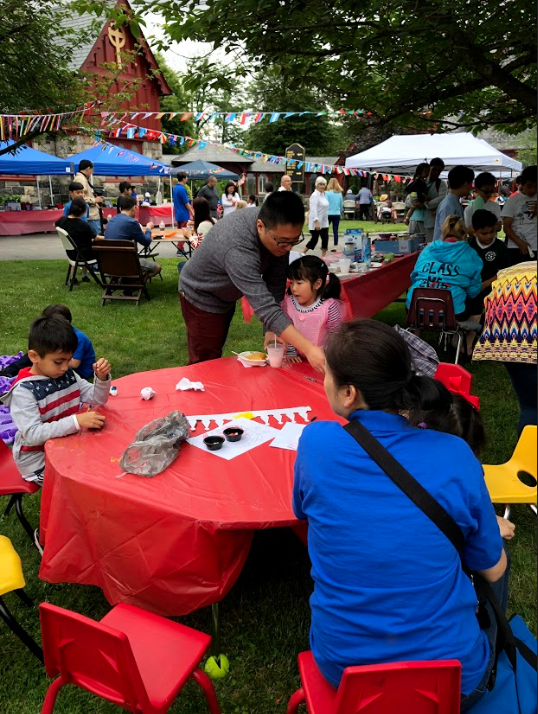 Despite it being a cloudy, drizzling day, the sense of happiness, family and community created a warm, bright feeling. 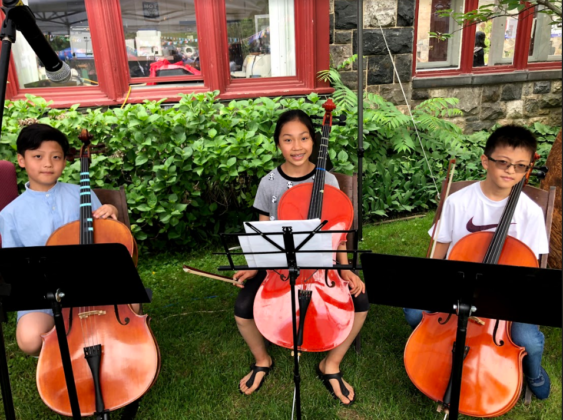 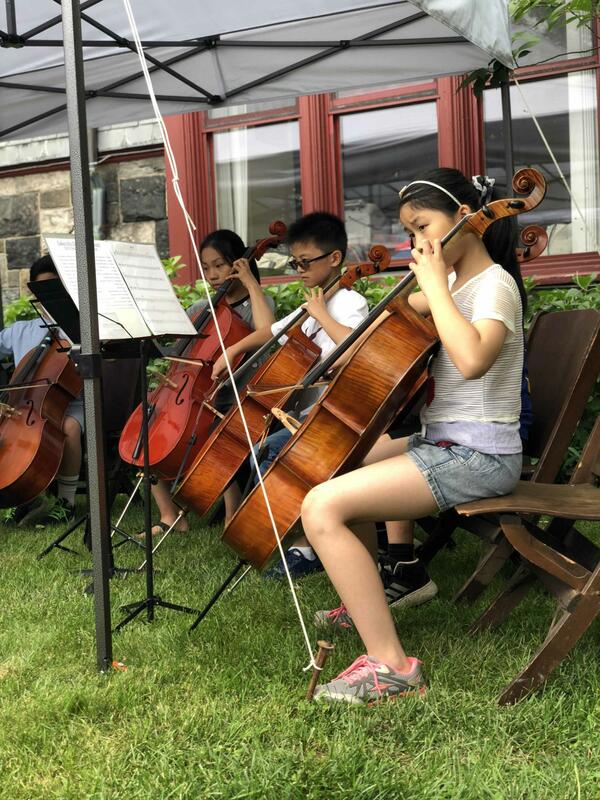 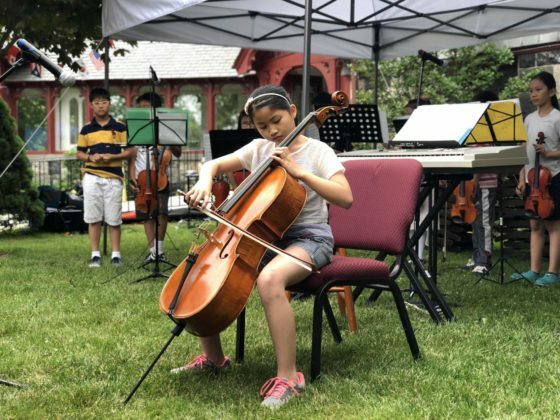 The family-friendly event showcased the many talents among the community, including a performance from the Lakeville Elementary School string ensemble, a strawberry-themed dessert contest and a Korean wrestling competition. 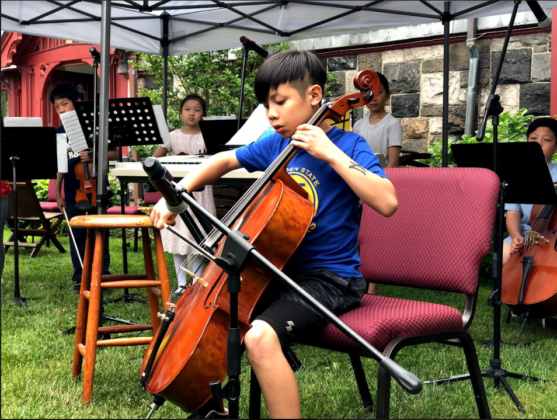 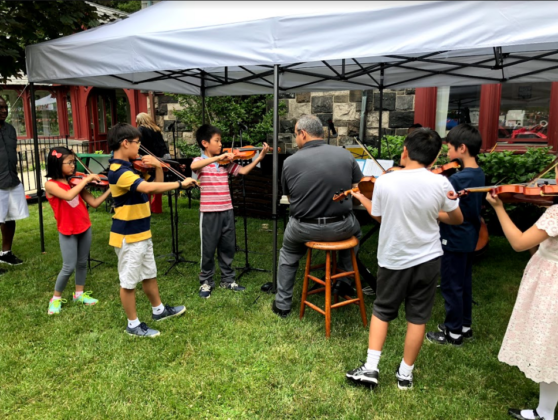 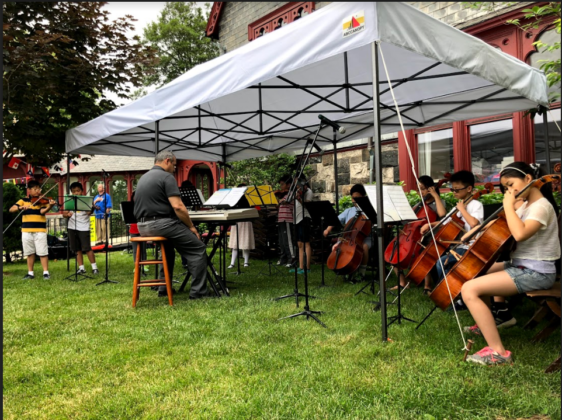 Led by music teacher Juan Garcia, the Lakeville string ensemble performance included selections from the spring concert as well as three solo pieces from Dylan Kim on violin, Louis Wang on cello and Erin Wong on cello. 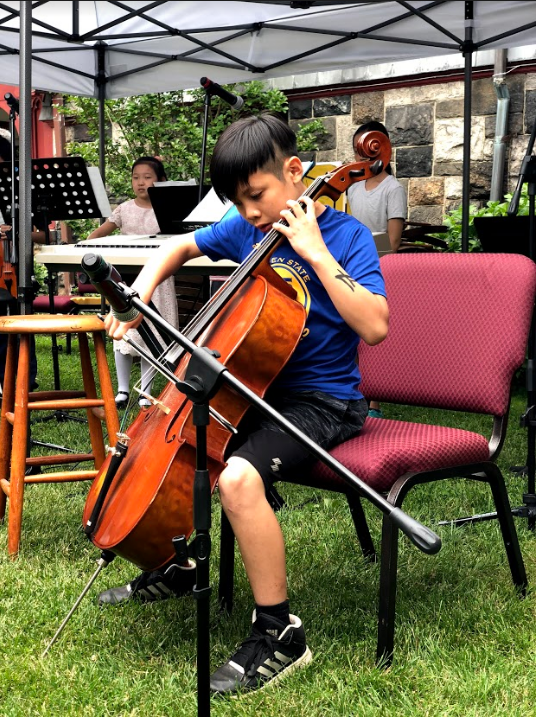 The young artists performed pieces at a level of passion and talent well beyond their years. As they played, a crowd gathered in awe of their skills, nodding and swaying along to the familiar melodies. 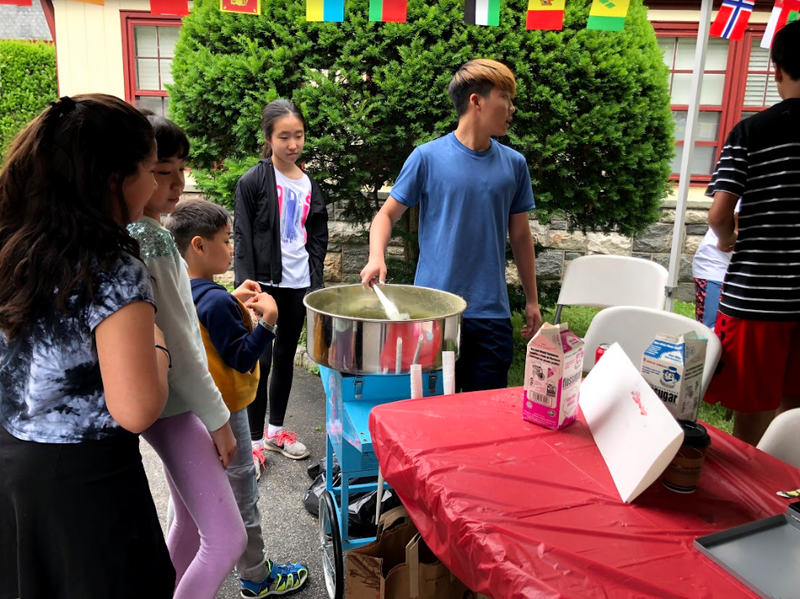 The festival also included a wide range of food, dessert and drink. 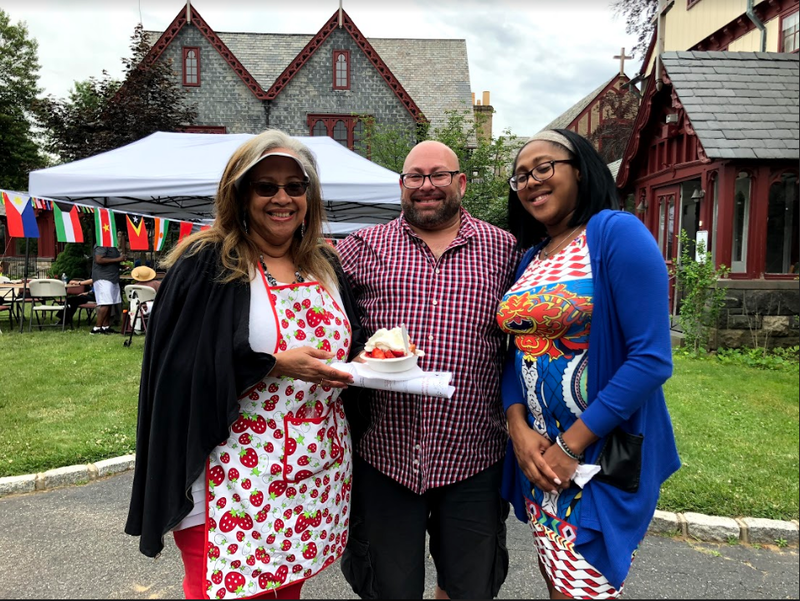 Guests could indulge in strawberry cake served with vanilla ice cream, whipped cream and a generous topping of fresh strawberries, served with a smile. The food offered ranged from American staples, such as hot dogs and hamburgers, to the popular Korean dish, bibimbap. 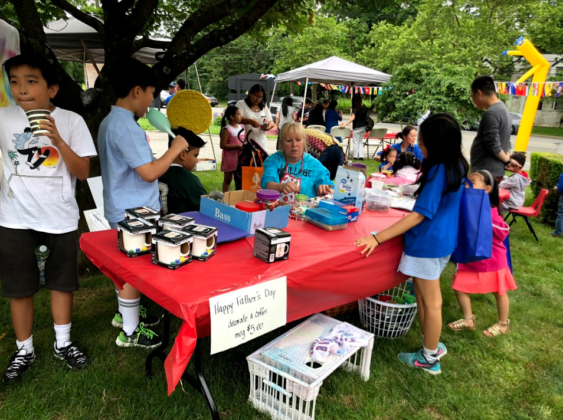 Kids ran back and forth from the cotton candy machine and the face-painting booth, stopping in the middle to play with some of the many pet dogs in attendance. Meanwhile, parents sipped iced coffee and strawberry iced tea. 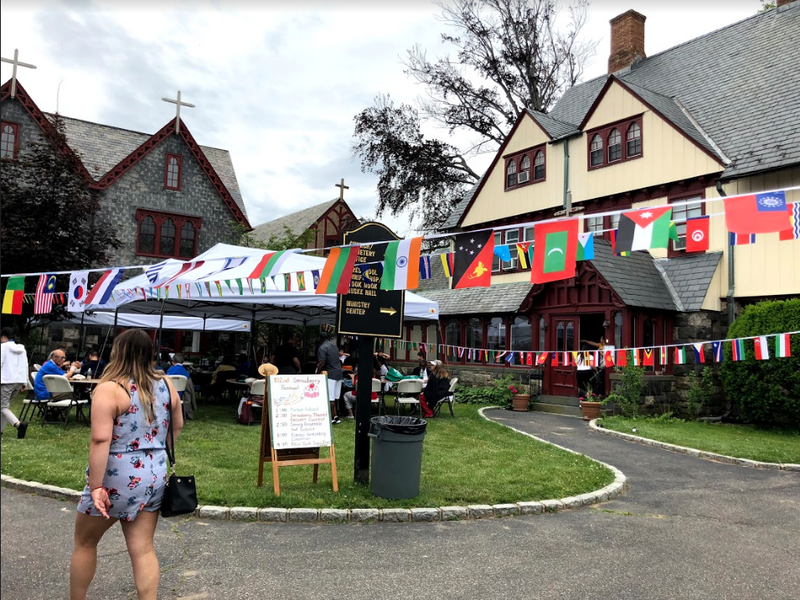 Aside from the many food-related activities, festival attendees browsed the antique, thrift and cultural booths with wide eyes and open minds. The many interactive booths allowed for a diverse mix of people to come together with enthusiasm for this high-spirited event. 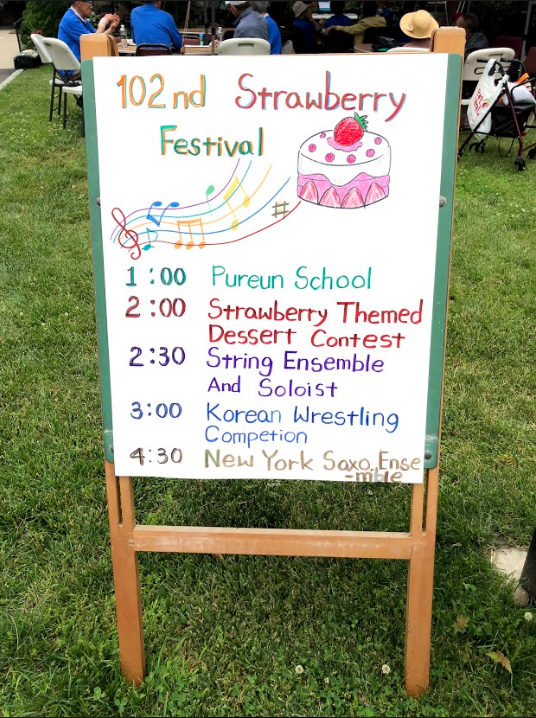 The emphasis of family at the Strawberry Festival was hard to miss. Many families brought three generations, plus their pets. 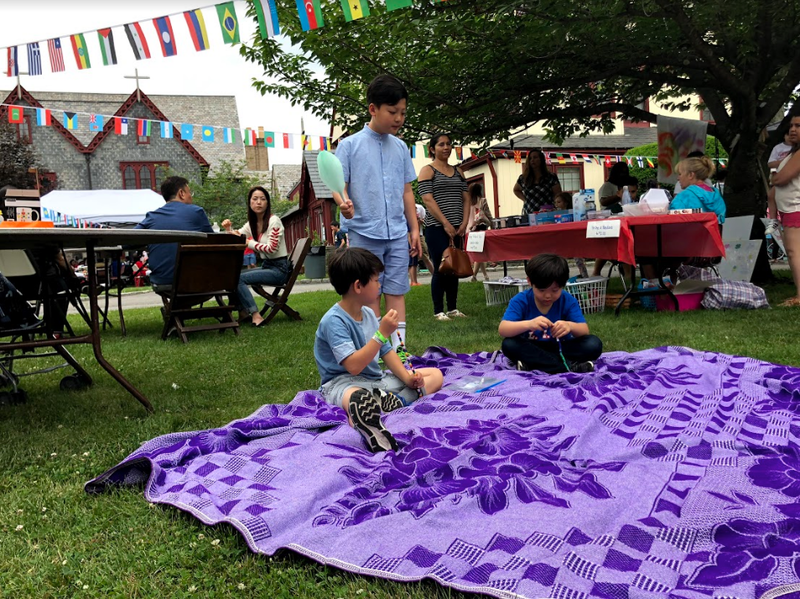 But, what made the event so special was the effort contributed by each member of each of the families. 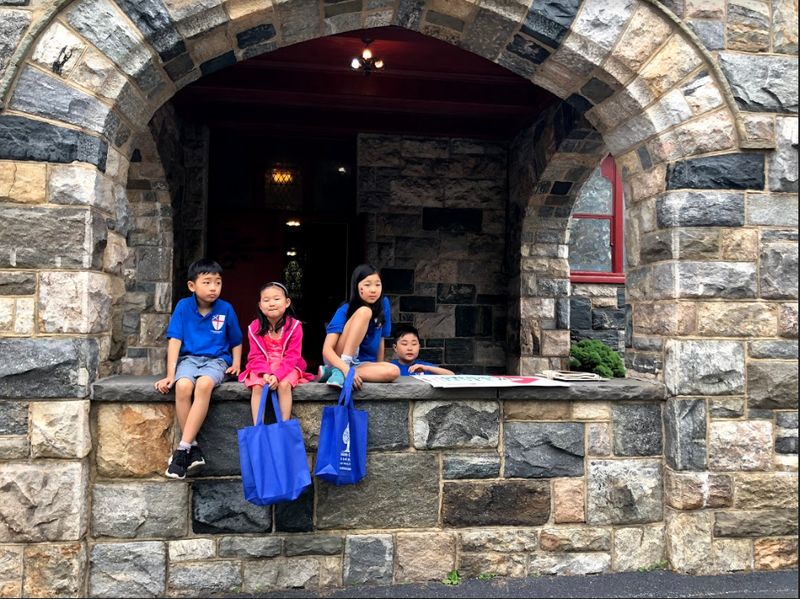 Student volunteers, parents and even young children all lent a helping hand. Exemplifying the values that made the festival an intimate, joyful event, everyone took on a role to make the day a success. Looking around, participants couldn’t help but notice the teamwork and togetherness that shaped this event. 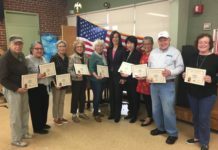 With such an enthusiastic turnout, the Strawberry Festival was successful in bringing the community together to showcase the pride and talent among the participants. 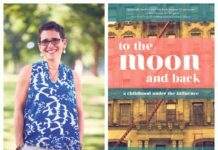 People of all ages, backgrounds and ethnicities brought a unique twist to the festivities, making it a holistic, spirited event.